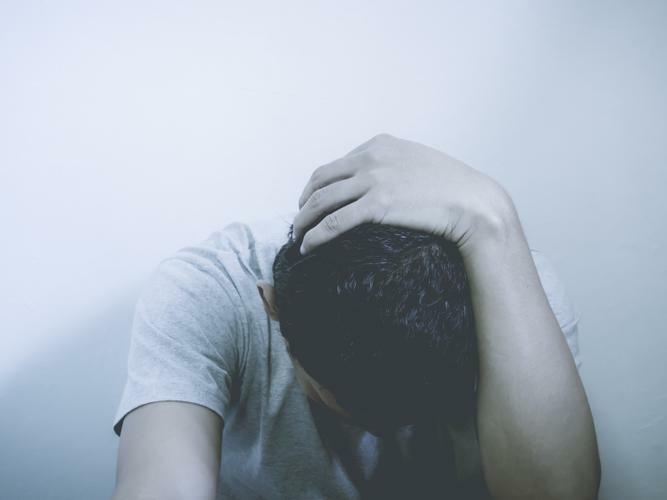 A new study revealed men with disability are at higher risk of suicide, naming them as a priority group for suicide prevention policy. Conducted by a group of researchers at the University of Melbourne, the study collected data from 8000 Australian males aged between 18 and 55 years old over two waves, before introducing a measure of ‘self reported disability’ including difficulty with social participation, such as communication, physical challenges and self-care. Among the results, nearly ten percent of men with disability had experienced suicidal thoughts in the last year, compared to four percent without disability. The researchers also found that both unemployment and poor mental health were more common among men with a disability, than those who did not report a disability. “Having a disability was associated with about the same odds of suicidal thoughts as being unemployed, after taking underlying mental health and other factors into account,” one researcher says. Chief Executive Officer of The Australian Men's Health Forum (AMHF), Glen Poole says he is not surprised about the research findings and says it’s about making sure the support offered is male-friendly and considers the specific context of an individual’s life such as housing, social connections, employment and economic security. He says previous research found that 42 percent of people aged 16–64 years with severe or profound disability had seriously thought about suicide, including 18 percent who had attempted suicide. Mr Poole says communities play a really important role in preventing suicide. AMHF’s #Better4Men campaign launched at the end of 2018 and is working to persuade politicians to take action and do better when it comes to health and wellbeing of men and boys. “There are a range of issues the campaign covers and this includes taking national action to prevent male suicide and working to improve the lives and health of different communities of men, including men with a disability,” Mr Poole says. The study was published in the Journal of Public Health. You can find out how to get involved with the #Better4Men campaign here.